Bitcoin and Ether, the top two cryptocurrencies by market cap have continued to reach new heights coming off of a fresh rally. Right before the time of this release, the price of 1 BTC had set a new record of $8,670.73. Having traded sideways since Monday, prices started to lift at 11:00 EST. Bitcoin started the session today at $8,201, and is up 6% percent for the session. 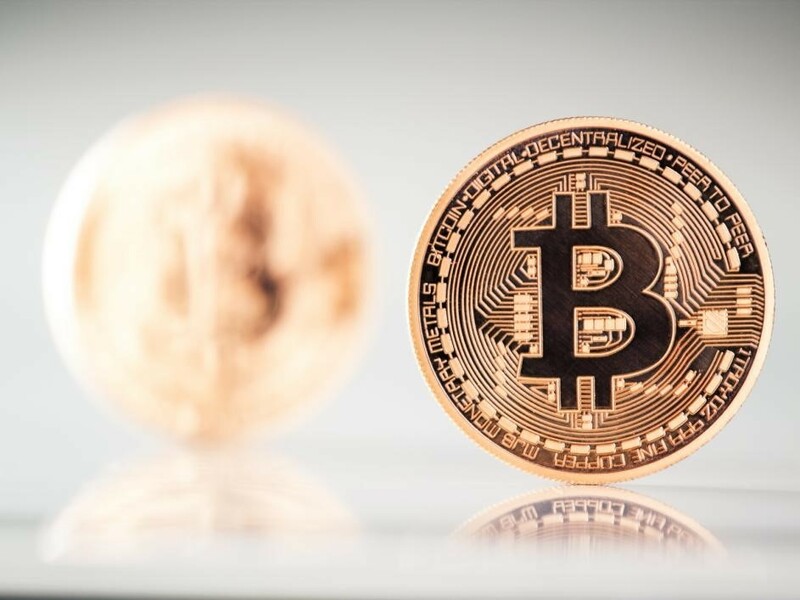 Bitcoin has risen 12% percent over 24 hours, and 40.25 percent for the week according to CoinMarketCap. Sharp gains were seen for all cryptocurrencies with many hitting new highs. The current cryptocurrency market stands at $269 billion and Bitcoin’s market cap is over $141 billion. Ether, the number two cryptocurrency by market cap has also hit a new high. 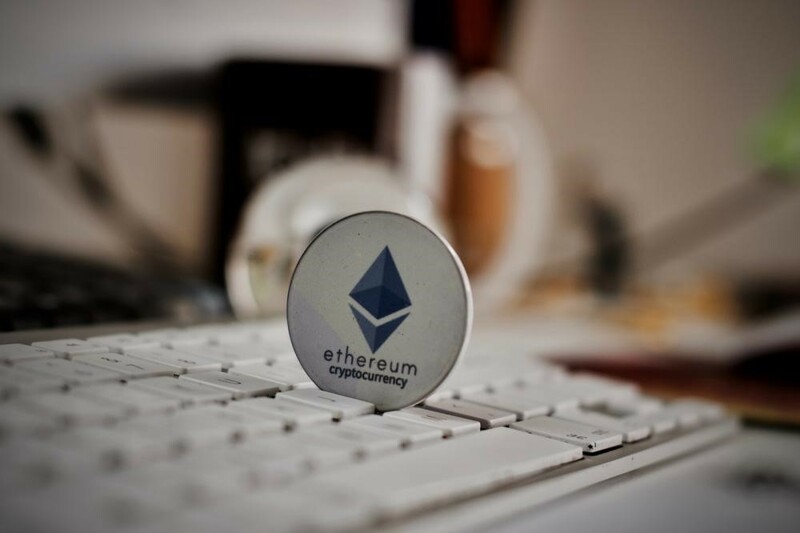 The native token of the Ethereum project soared to $485.19 around 05:30 EST. According to data from CoinMarketCap, Ethers current price stands $469, up 12 percent for the day and 39 percent for the last 7 days. Next story How to Store your Bitcoins? Previous story How do Bitcoin Transactions Work?